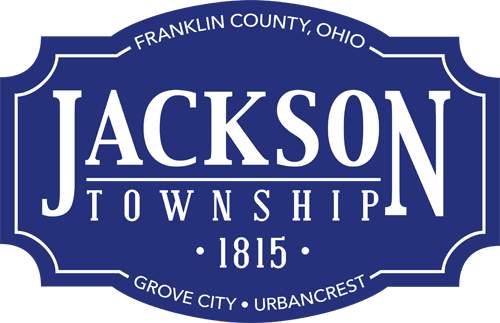 The Ohio Department of Transportation has notified Jackson Township that the Big Run South bridge which crosses Interstate 270 on the southwest side will close July 21, 2014. The bridge reconstruction is expected to take 60 days (weather-permitting) with its expected reopening in late September. See this image for bridge location and posted detour.